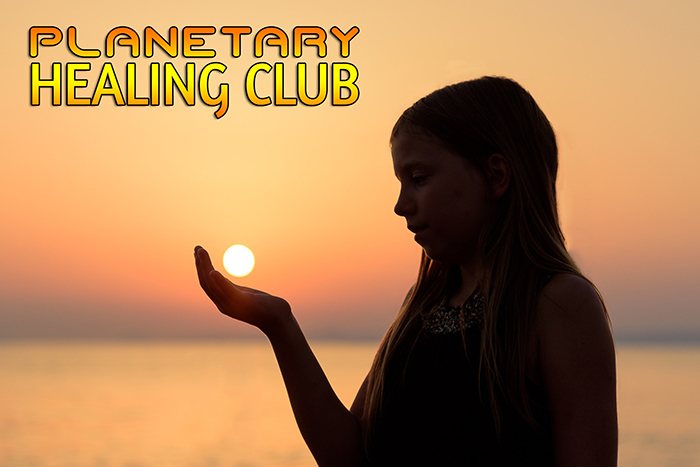 Planetary Healing Club is a weekly live, interactive gathering online every Saturday night at 9pm EST / 6pm PST. If you can't make it to the live show don't worry, as a member you can access the archived versions anytime (including all past shows). By clicking on the "register" button below ("recurring monthly donation") in the amount of $25 or more per month to Lost Arts Research Institute (cancel at any time), I agree to the following terms. 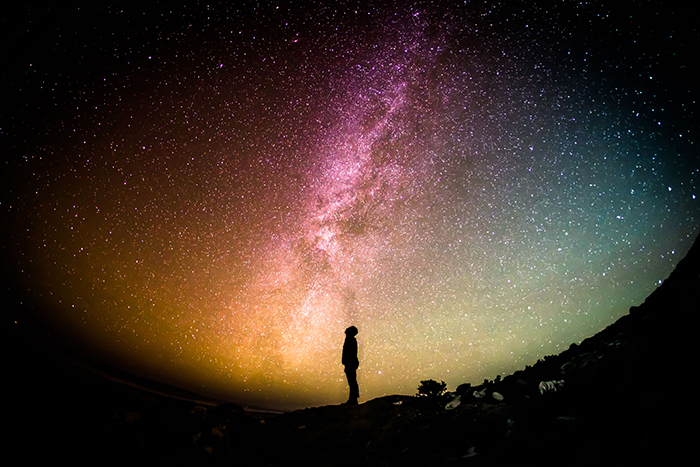 I will become a member of Planetary Healing Club, for as long as my monthly donations of $25 or more continue. 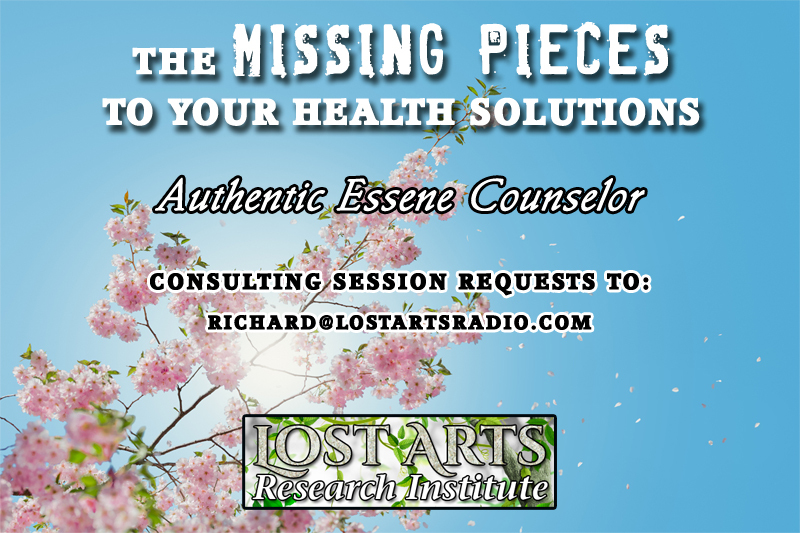 As a club member, I will have access to all live video presentations of the Lost Arts Radio Saturday call-in show, and all archives of the show. I will receive information that is for members only. I understand that none of this information is to be construed as medical advice, diagnosis or suggested treatment of any condition or disease, but is for informational and discussion purposes only. How or if I use any such information is solely my own responsibility. For medical advice, diagnosis or treatment I will contact my own medical professional. Note: The date shown at the sign-up button is the next show time (Saturdays at 9pm EST / 6pm PST).